My social media followers will no doubt know by now that just over a month ago I started teaching my very own class at the brand new stunning studio space that is the Active Living Room at the Lorna Jane UK store in Covent Garden. This is hugely exciting for me personally, not least because Lorna Jane is hands-down my favourite fitness fashion brand, but also because this is my first regular group fitness class of my own creation. Yes I’ve been a fitness instructor for almost 8 years, but teaching pre-choreographed workouts (in the form of Les Mills Body Pump and Body Attack), so this is a very exciting opportunity for me to launch my own Wildcat Workout brand live in London! 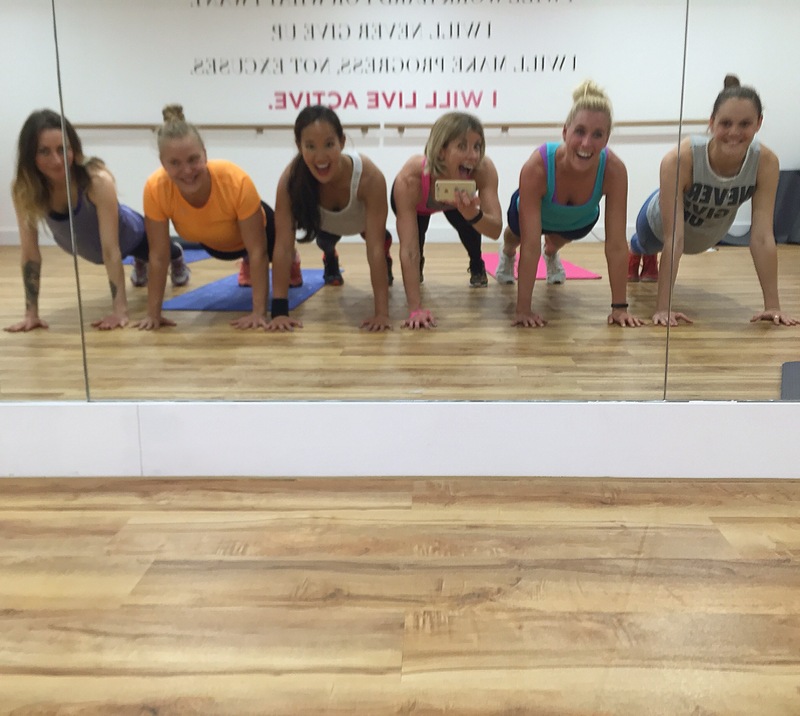 But what can you expect from a Wildcat Fitness Total Body Strength Class at Lorna Jane UK? It’s no secret that I absolutely love weight training – I teach Body Pump (the original barbell workout) 4 times a week as well as putting myself through strength training workouts at least once a week on top of this. I love the feeling of being strong, and the results it has had on my body. But I am also passionate about using our own bodies as resistance tools and educating people that you don’t need a gym full of fancy equipment or a huge amount of space to have a challenging workout that will help increase your strength and build lean muscle. 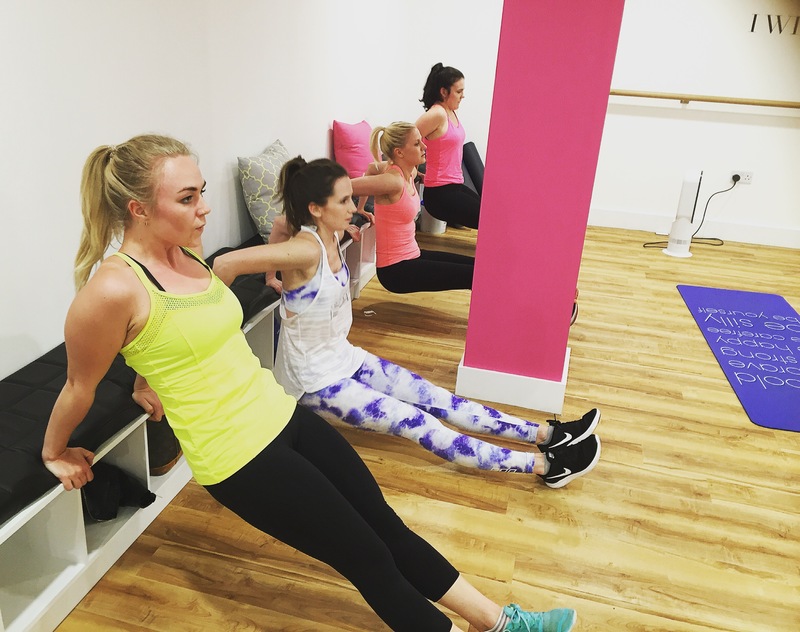 Hence Total Body Strength was born – a 45 minute session that works the lower and upper body, the core and that will help participants not only get lean, but to get stronger too. As much as I love a good sweat or high intensity workout, I also love helping people discover muscles they never knew they had, as well as training them in functional movements that will help them on a day to day basis feel fitter and stronger for everyday life. It’s actually building muscle and changing the composition of your body that will change your shape – cardio will help you lose fat, but resistance training will sculpt your figure. 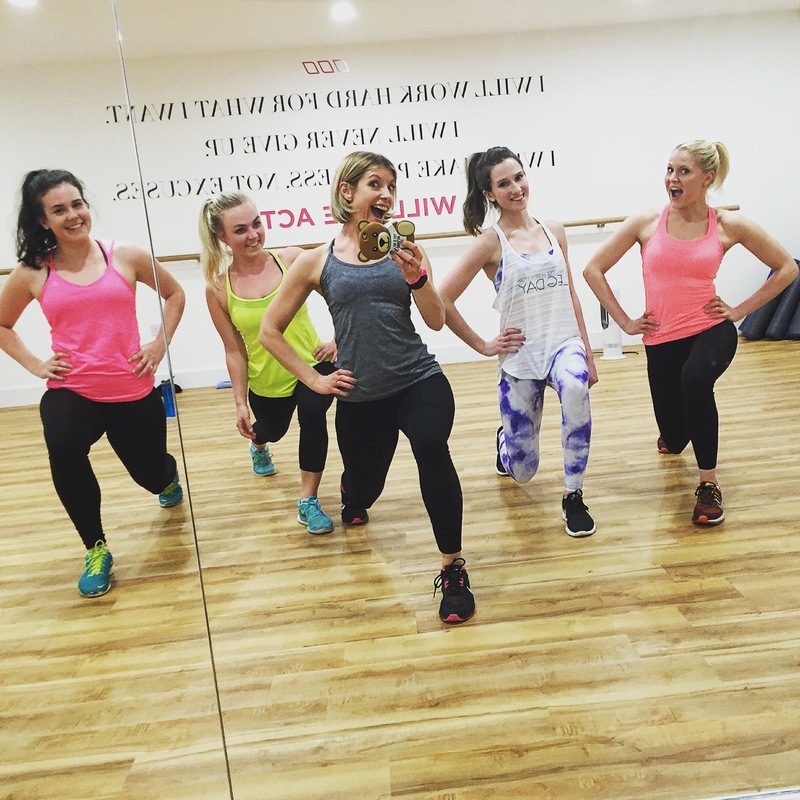 If feeling fitter, stronger, leaner is something you’d like for yourself then I would love for you to join us at Lorna Jane UK every Wednesday evening at 7pm. 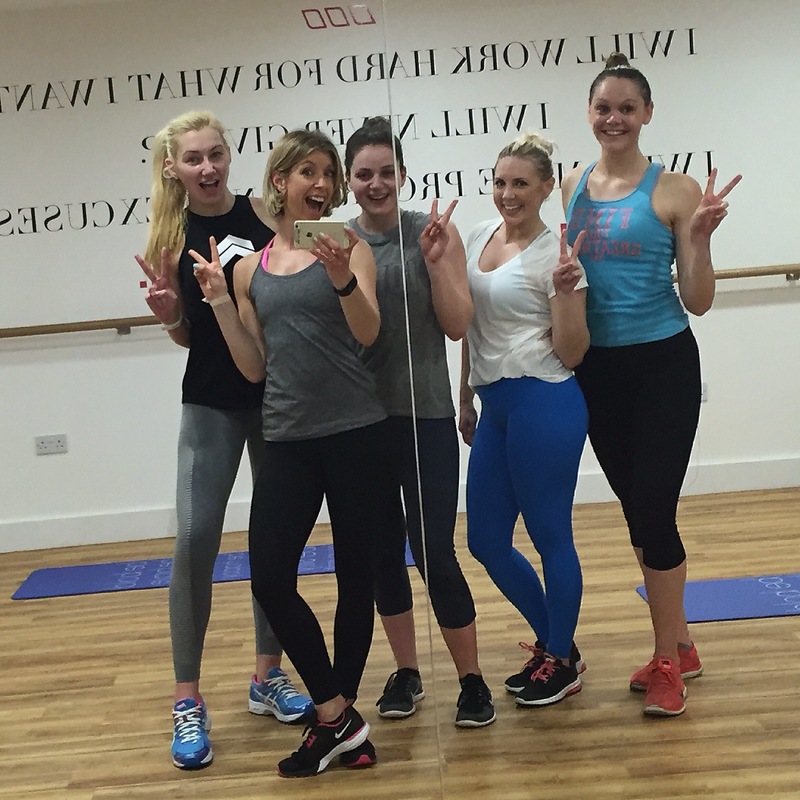 Think of it as a small group introduction to Personal Training with yours truly…. only with safety in numbers! I mix the workouts every week to ensure I am constantly challenging the class with different movement patterns and different muscle group focus…. but despite the burn my lovely participants always walk away smiling! You can find me in the Active Living Room studio, beneath the beautiful Lorna Jane Covent Garden store in St Martin’s Courtyard (just a couple of minutes from either Covent Garden or Leicester Square tube stations) every Wednesday at 7pm. Anyone is welcome, and I can adapt the workout to suit different fitness levels. 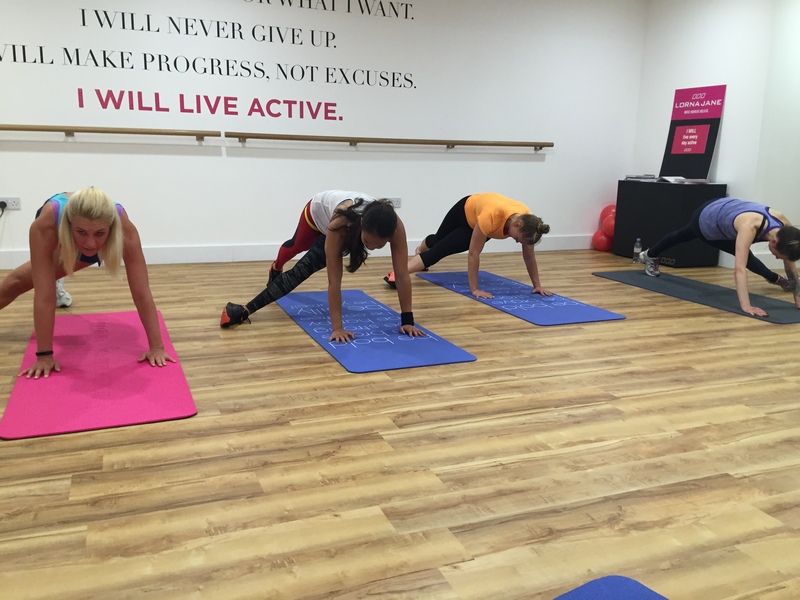 Classes are £12 and you need to book using the Lorna Jane UK website – we normally have some walk-in places free, but if you want to guarantee a spot then it is best to call in advance. Classes can be paid for online too, and if you become a regular attendee you can download the MindBody app to your phone and book and pay on the go too – super simple! I really hope to see some of you guys there soon, smiling through the pain in one of our trademark Post-Class Selfies! Congratulations! for your new wildcat workout brand. Lorna Jane is also one of my favorite brands for workout clothes and I can understand how much great you are feeling after launching your own fitness training centre at this place. Your pics are showing that you are so happy. As you defined about fitness training class, it is the awesome way to maintain fitness. Always do your best and touch the sky. Thanks for sharing about your new wildcat workout brand with us.